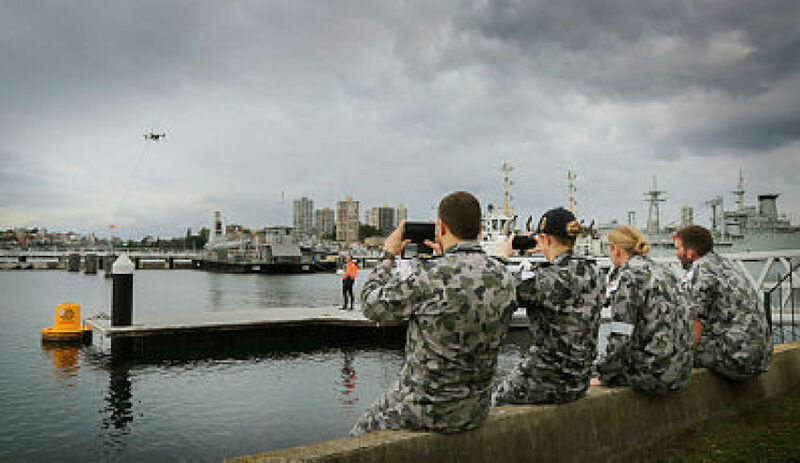 The Department of Defence has announced plans to invest $75 million upgrading infrastructure at the Australian Signals Directorate buildings in Canberra and $213 million to upgrade the Navy’s Garden Island facility in Sydney. The $213 million wharf upgrade project has been referred to the parliamentary standing committee on public works with work expected to begin in mid-2017, subject to approval. The cruiser and oil wharves will be demolished and a new wharf with different alignment will be constructed; an adjoining wharf will be extended to reduce the new wharf’s protrusion into Sydney Harbour. The Garden Island upgrade will provide critical capability for Navy as part of the 2016 Defence White Paper. The Australian government is investing significantly in securing Australia's national security by increasing Defence spending, including a $40 billion investment in Australia’s future naval capabilities. Building a new wharf that is equipped with engineering services, including electrical, water and fuel, along with a crane, will enable maintenance work to be conducted well away from residential areas, reducing the noise and visual impacts. The $75 million upgrade of the ASD will go to critical infrastructure at the Russell Offices Buildings R5 and R6 and will improve performance while lowering running costs. The directorate is a 24-hour a day, seven day a week operation providing signals intelligence and information security to the Australian government and the Australian Defence Force. Minister for Veterans Affairs Dan Tehan said the $75 million upgrade had been referred to the parliamentary standing committee on public works and would be funded under the Defence Integrated Investment Program. "The ASD is essential to Australia’s national security and these improvements will help keep Australians safer by improving the efficiency and effectiveness of operations," Minister Tehan said. "The government is committed to returning Defence spending to 2 per cent of GDP within a decade, delivering an additional $30 billion which will be invested in capability, infrastructure and personnel." Senator for the ACT Zed Seselja said this project would create job opportunities for local sub-contractors and suppliers. "This $75 million project will generate significant economic benefit for the ACT, not only through the direct investment and jobs but flow-on effects such spending has in the community," Seselja said.